Brilliant Directories powers over 10,000 websites worldwide. We understand how important it is for your website to accept and process payments in your local currency. 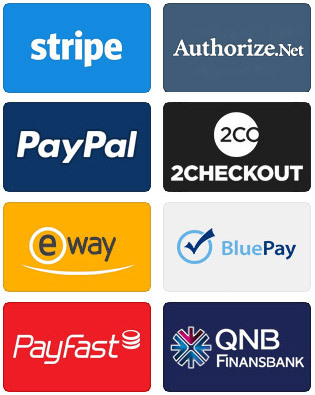 Choose from 10 popular payment gateways that you can integrate to start accepting payments right away. Below are the most popular gateways that are compatible with Brilliant Directories and the currencies they support. It’s easy to generate passive recurring revenue from paying members. Create different membership packages – each with their own prices, privileges and restrictions. Creating a new membership level with it’s own unique price takes less than 60 seconds! 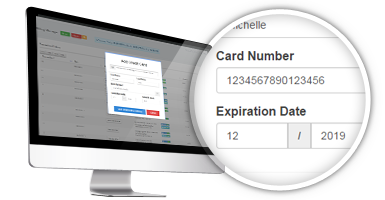 The built-in payment processing tools allow you to do more than just collect payments. 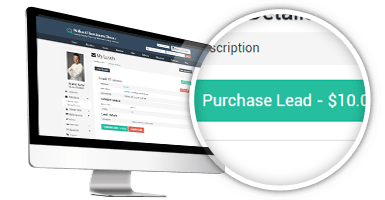 Manage refunds, start/cancel member subscriptions and create buy pages for additional products and services. Sometimes not everyone can make their payments on time. 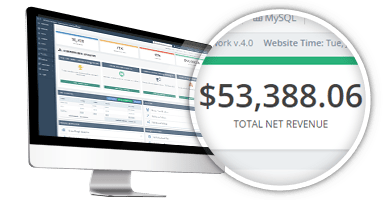 The included past-due payment managing tools allow you to instantly identify past-due members and collect outstanding balances to increase revenue. 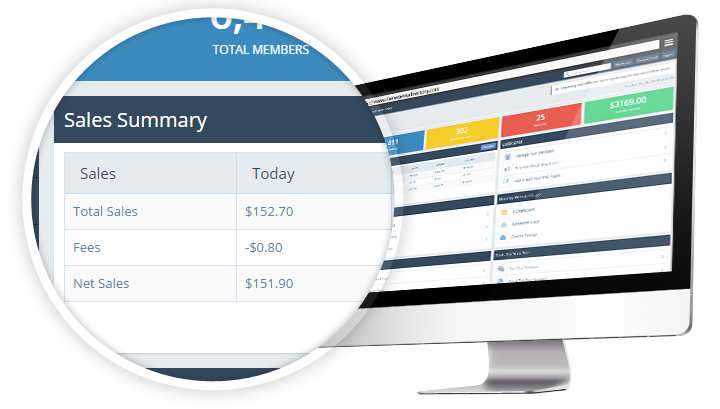 With one click, your members can easily upgrade to more expensive membership plans at any time for additional features that you establish. The system will automatically stop the member’s old subscription plan and immediately start their new subscription plan. Your site will attract visitors who want to contact your members – these inquiries are what we call “leads”. Your site will generate many leads which you can then sell to your members. Members will be eager to pay a fair price for the opportunity to land new customers. 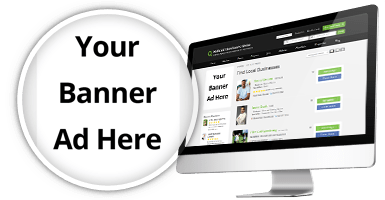 Want to place banner ads on your website to generate revenue? Include Google Adsense Banners on your website or even upload your own custom banners. When visitors click on Google Ads, you get paid! Manage banner ads with ease and maximize revenue from advertisers and sponsors. With one-time pay transactions, you can create landing pages to sell additional products and services. 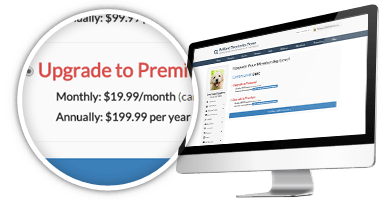 And if you prefer not to sell monthly or yearly membership packages, you can enable members to join your website with a single one-time payment. Either way, this feature turns your directory into a virtual cash register. Sell downloads, E-books, and so much more!